After months of waiting, Apple has finally pushed live Mountain Lion, the latest version of its OS X operating system, which is now available to download via the Mac App Store for $19.99/£13.99. The company had previously released the final beta version of the OS to registered developers earlier this month, so we knew it was coming, but the company finally made a launch announcement alongside its third fiscal quarter earnings report yesterday. We took a look at some of the new features (there will be more than 200 of them) that are coming in Mountain Lion, which aims to push iOS further toward the desktop, and you’ll see lots of that with the update. You’ll have features such as AirPlay, Notes, Reminders and much more. 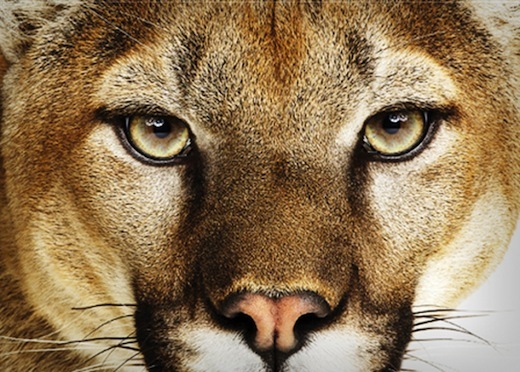 We have a full review of Mountain Lion available for you, here. To upgrade your Mac, point your browser at the link below or open the Mac App Store on your desktop, enter your password and get downloading. If you recently bought a Mac and want to update the OS using Apple’s Up-To-Date service, click here for instructions on how to do so. Just make sure you perform a full backup before upgrading, we wouldn’t want you to lose all of your important data and documents during the upgrade process.